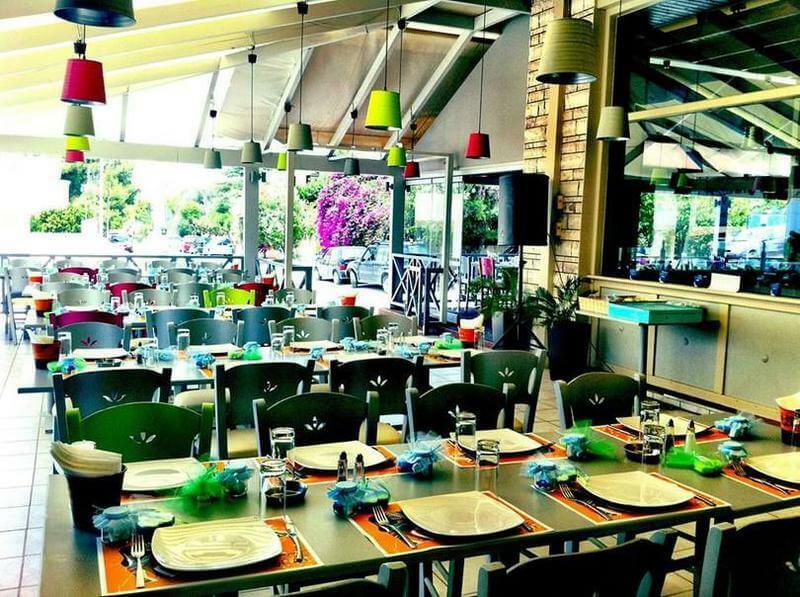 Meet Meat restaurant in Saronida is considered to be one of the best choices for greek cuisine and meats in the southern suburbs. At 16 Kefallinias steet, you will find a modern, cozy space ideal for a relaxing meal with friends. An extensive menu boasts popular greek specialities and culinary recipes of Asia Minor that will satisfy meat lovers. At Meet Meat restaurant, you will taste amazing chiounkiar begienti (mashed eggplant with braised beef), giaourtlou kebap, special kebap with peanut, traditional spicy pies with curred meat and marinated chicken fillets. Visit the charming area of ​​Saronida and enjoy original greek gastronomy at its best. Make your reservation online via e-table.gr amd get discount and food offers on restaurants all over Greece.